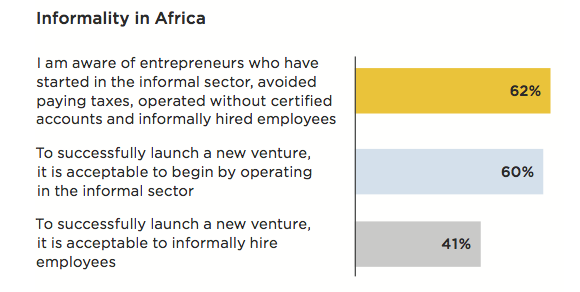 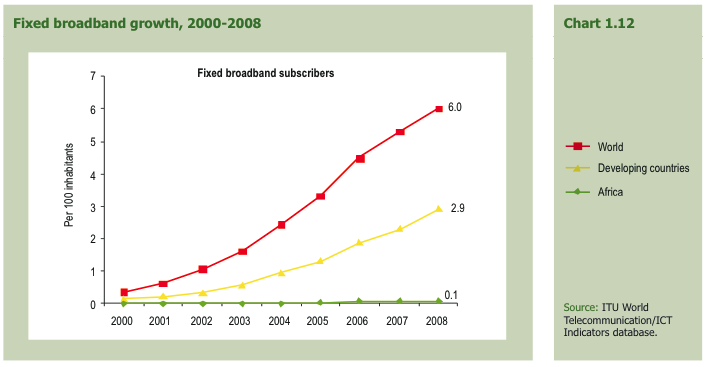 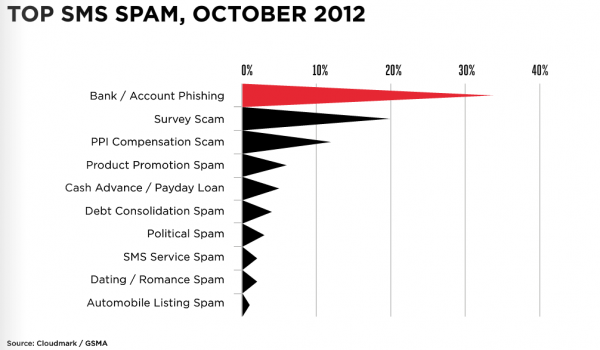 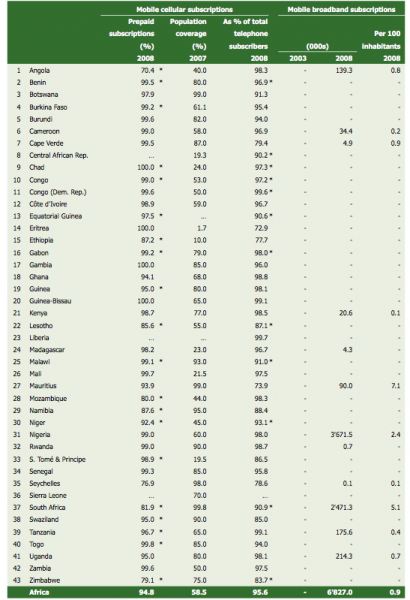 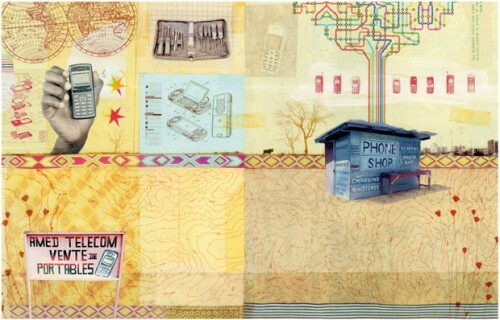 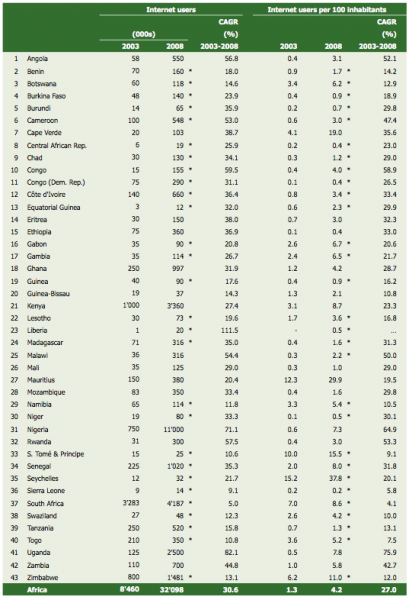 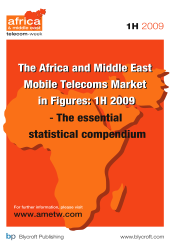 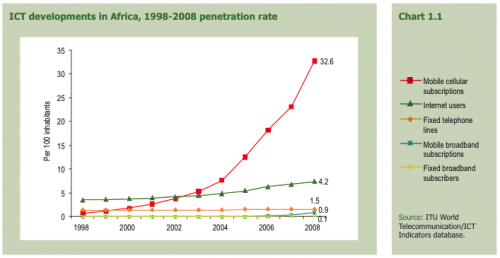 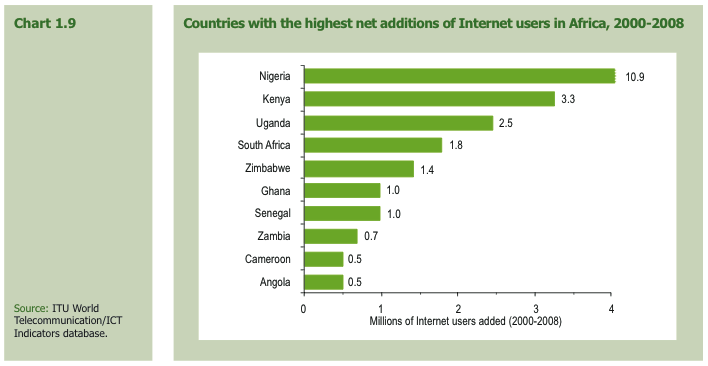 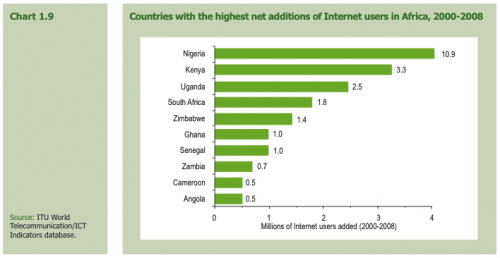 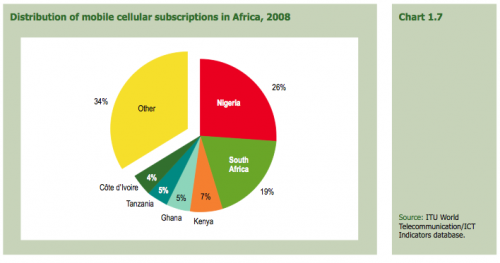 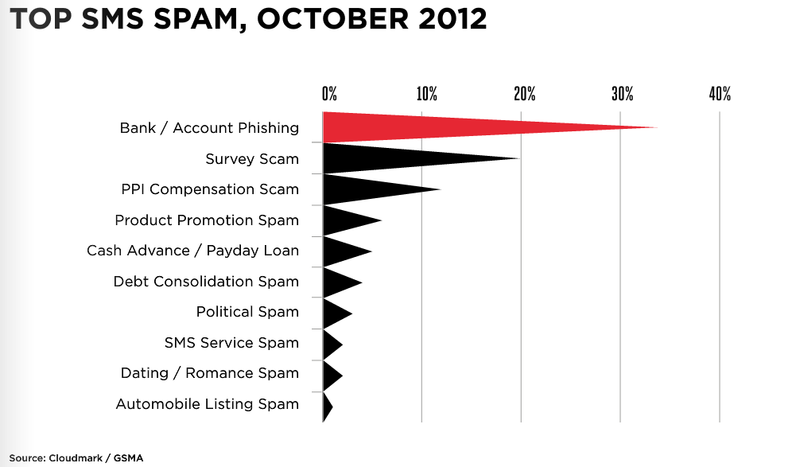 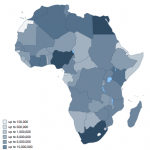 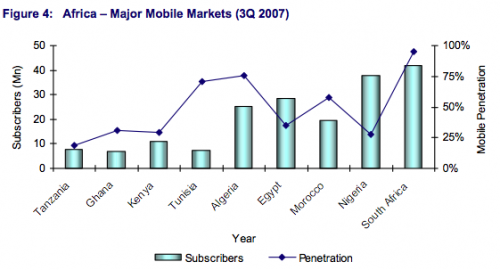 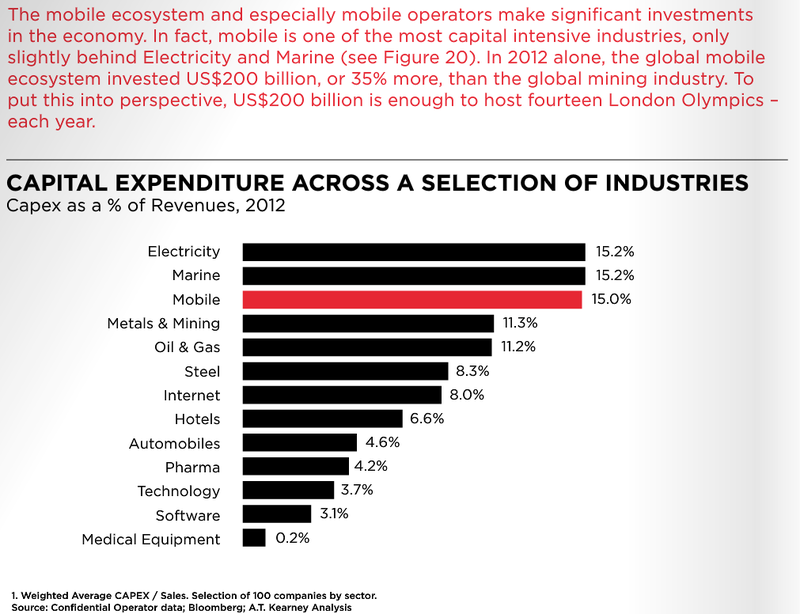 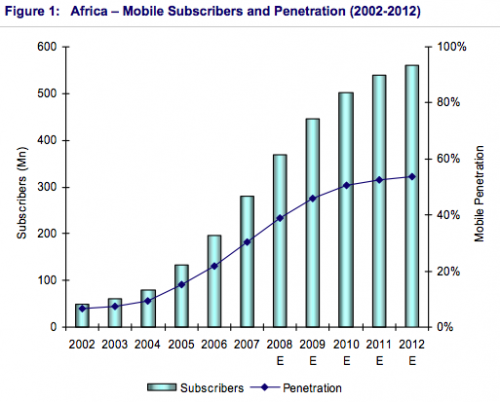 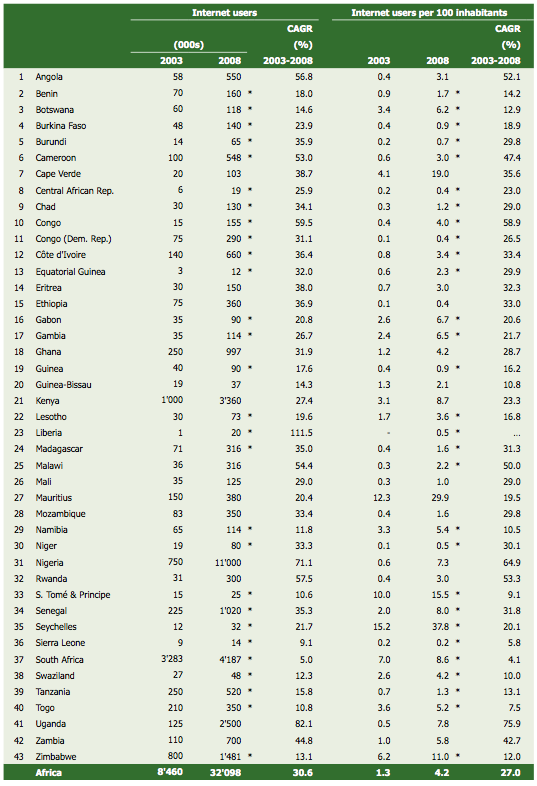 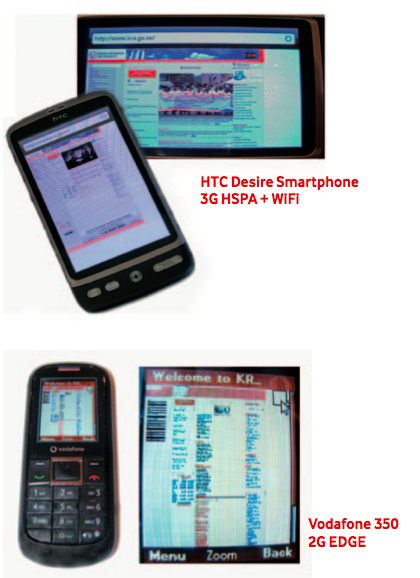 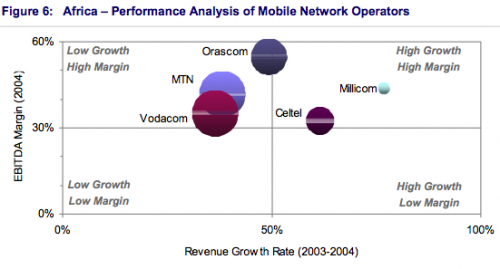 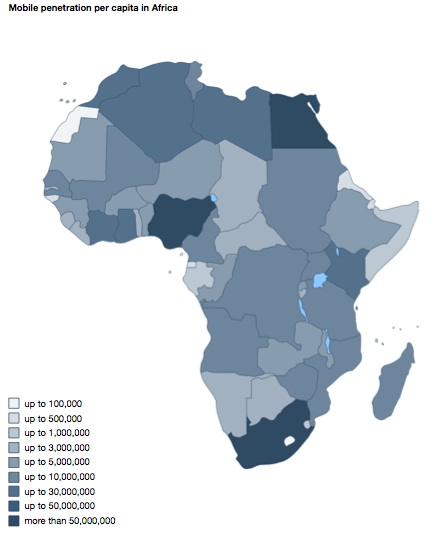 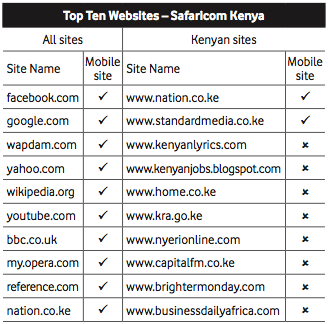 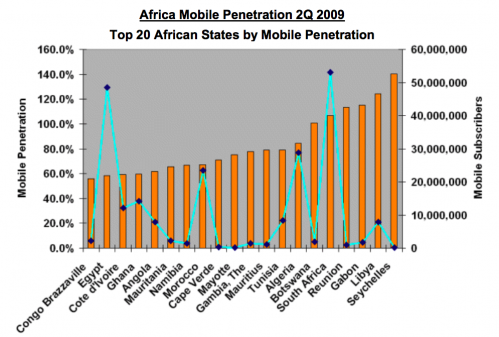 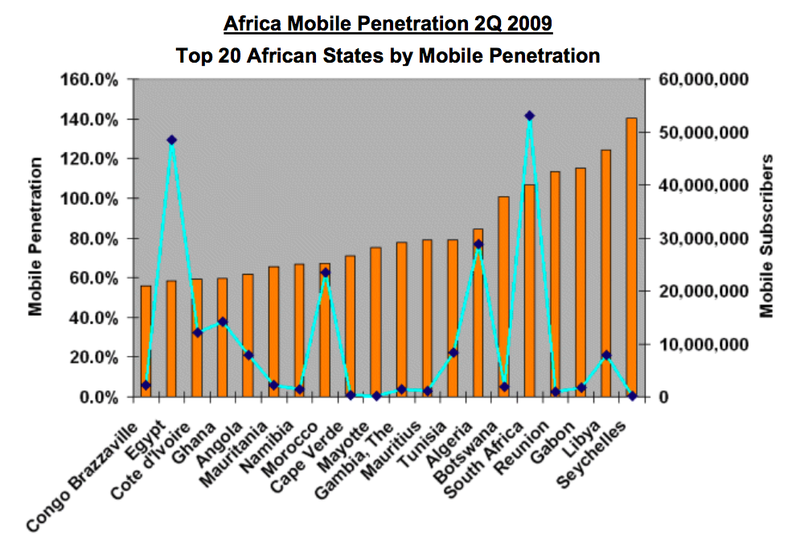 A new report shows that Africa has 12% of the new mobile subscribers in the world, adding 20.1 million in Q1 2010. 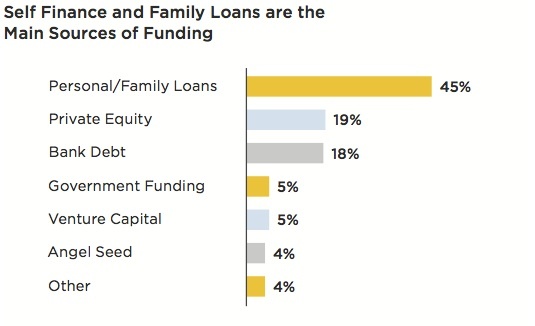 That’s a sizable amount. 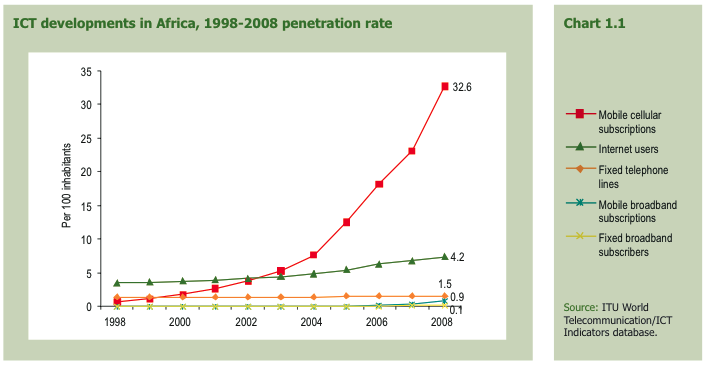 What’s actually more interesting to me is that they’re saying that the continent now has 47% penetration, which means that there’s a lot of growth yet to be had as compared to the rest of the world.